Welcome to New York State Covered Bridge Society! 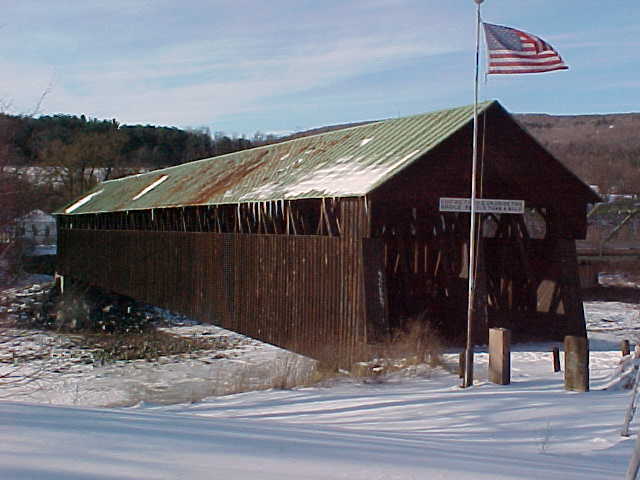 Covered bridges have long been in existence in New York State. At one time, over 300 spanned our rivers and streams. Due to flooding, storms and other acts of nature, that number has dwindled to 32. Some were lost to vandalism and arson, which to covered bridge enthusiasts, is the most sinister of all. 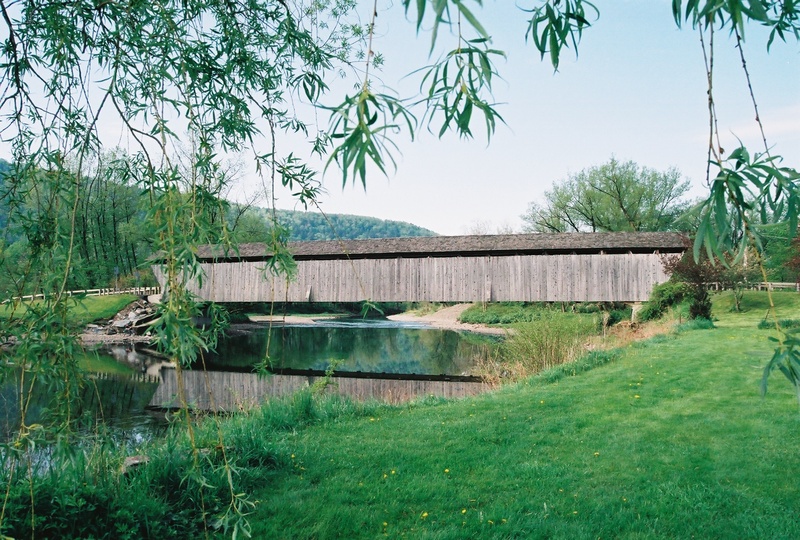 *Historic – An historic covered bridge is defined as a bridge that displays an authentic truss which supports the bridge as it was originally designed, and is over 50 years old. 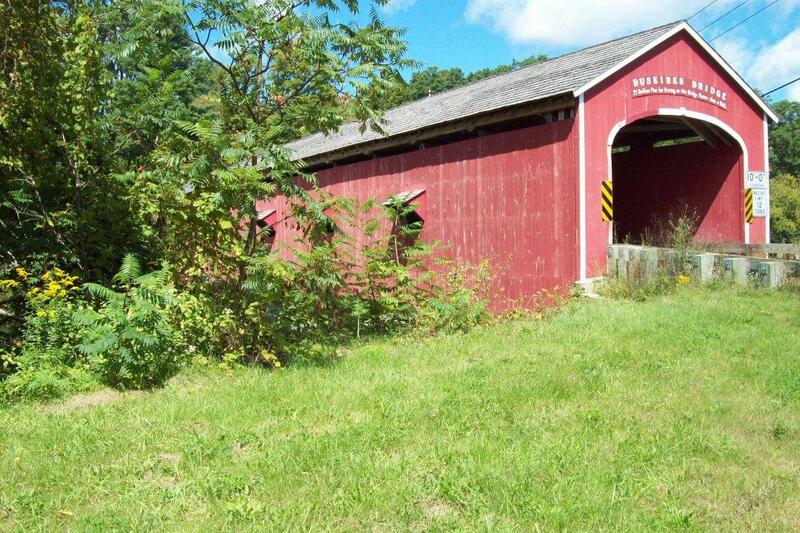 New York State has 21 historic covered bridges. Historic Stringer – An historic stringer is classified as an historic bridge, but the original truss no longer supports the bridge as it was originally designed. 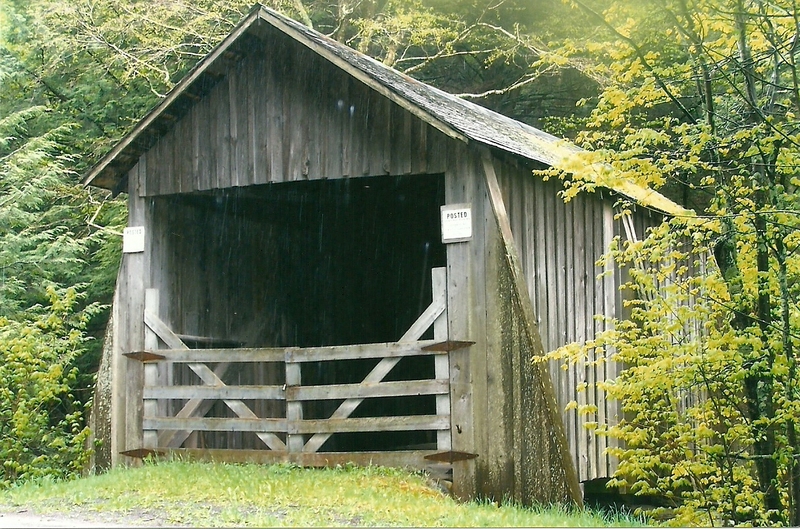 The remaining three covered bridges are classified as historic stringers. The New York State Covered Bridge Society is diligently working to preserve, protect and promote these structures and to educate the public about their historic significance. If you would like to assist us in our efforts, consider becoming a member of our society.